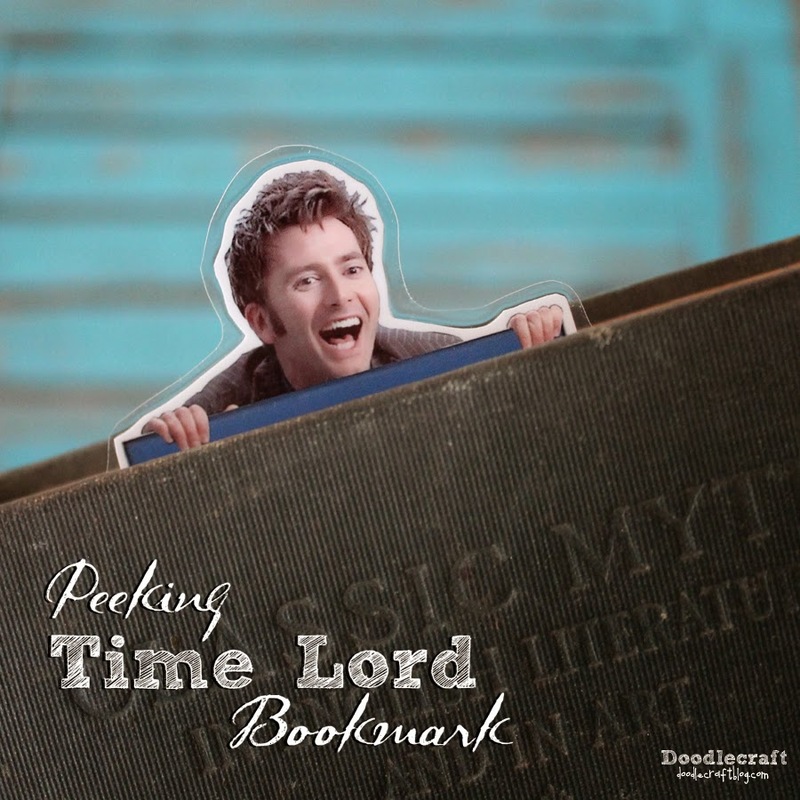 Doodlecraft: David Tennant Peeking Time Lord Bookmark--10th Day of Doctor Who! 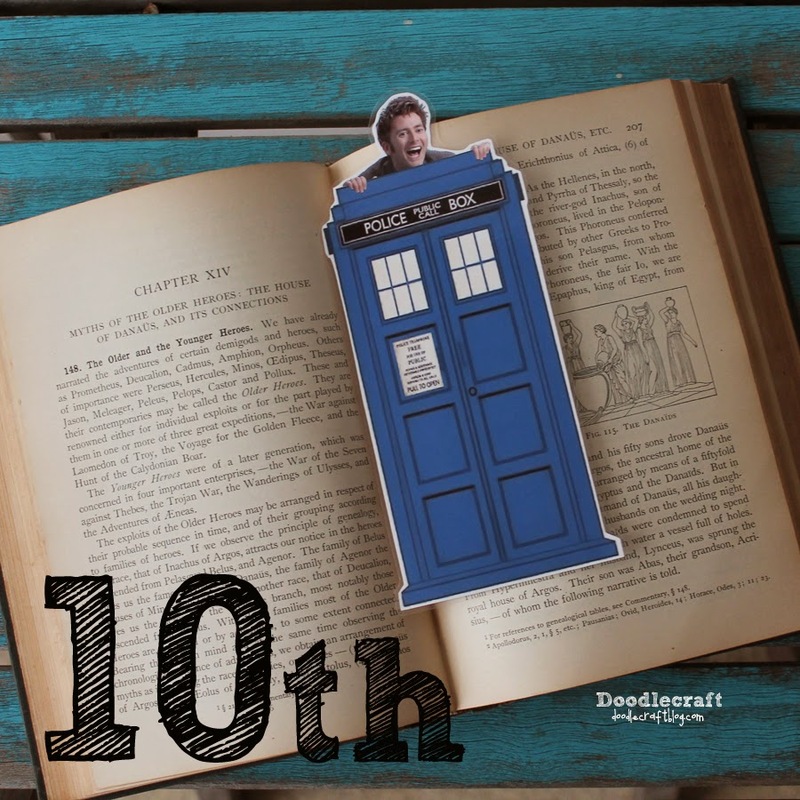 David Tennant Peeking Time Lord Bookmark--10th Day of Doctor Who! 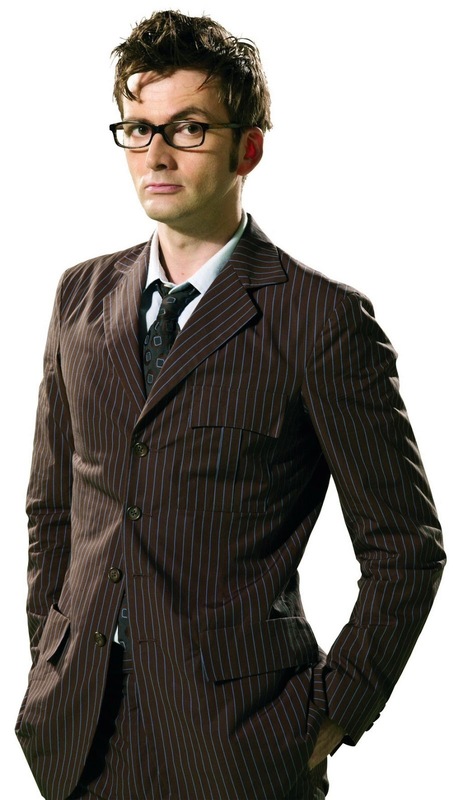 David Tennant, the 10th Doctor! The most epic bookmark ever! He peeks over the cubical? He's adorable! and make it the perfect peeking bookmark! All you have to do is right click to save off this high quality image. (personal use only...I'm offering it as a freebie...because I am awesome! High quality on some photo paper! Let the ink completely dry...trust me on this! because it would be too hard to cut around that "really great hair". Seriously, doesn't this make you want to read? I can't help but laugh whenever I see him in my book! 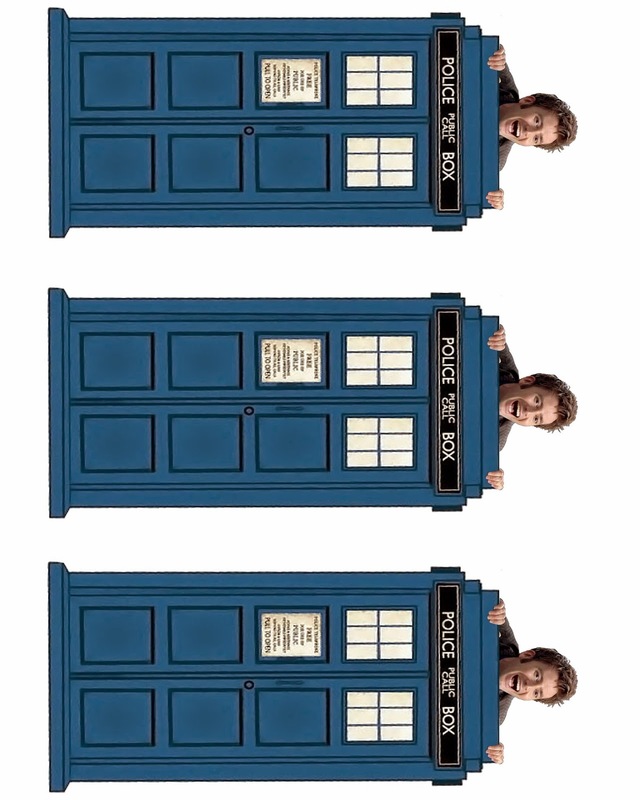 Perfect for the 10th day of Doctor Who! Check all the previous posts too! And come back tomorrow for the 11th! This is hilarious! I want this bookmark and I don't even watch Dr. Who. I know, I know, I'm a horrible person. I keep saying I need to check it out, but I wouldn't even know where to start it's been around so long. Love your Doctor Who projects! I found your bookmark and have shared it on Twitter and Pinterest. No doubt, I'll be back to share more. My son is going to love this bookmark! Thank you! not to accuse you of being an enabler or anything ....but...um....you are an enabler!